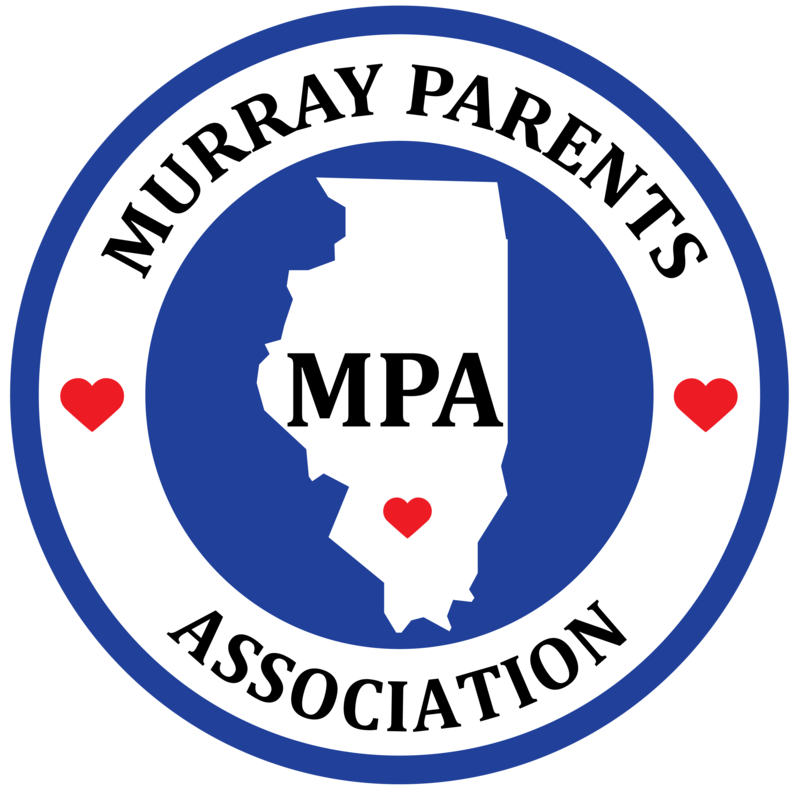 Murray Parents Association – Advocating for our loved ones! NEW Tribune Article about Murray! Reforms promised but group homes still suffering from problems. The Warren G. Murray Developmental Center was built in 1964 to meet of needs of children faced with severe developmental disabilities. The Murray Parents Association was founded in October of 1971. As part of our mission, our members work to promote the general welfare of the residents of the Murray Center and foster the development of programs on their behalf. The Murray Parents Association advises and aids parents in finding solutions to their problems as well as helps to co‐ordinate their efforts and activities. 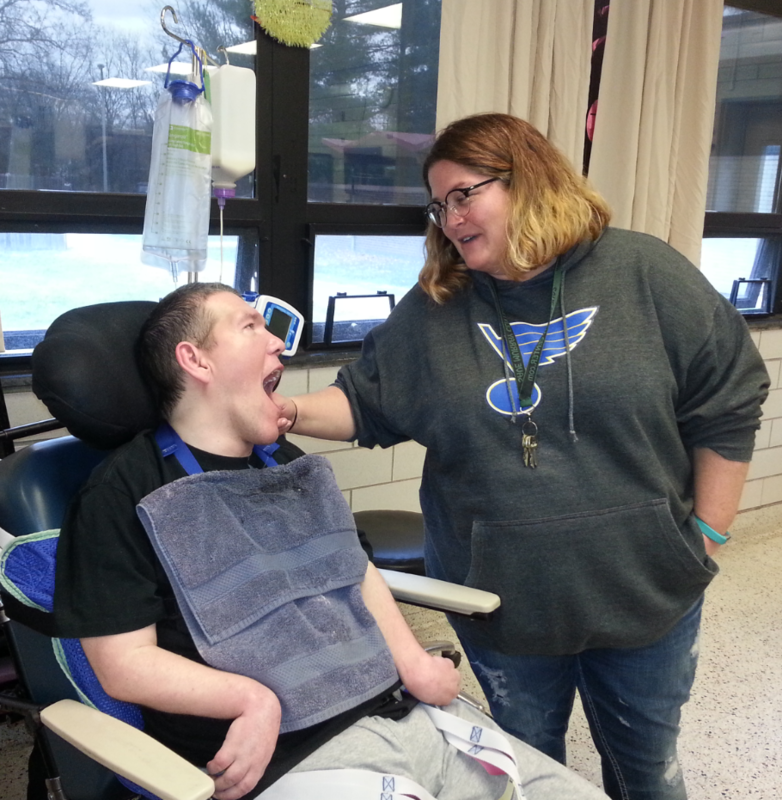 We encourage research and actively work to help the public gain a better understanding of the problems associated with developmental disabilities. We serve as a clearinghouse for gathering and disseminating information and co-­‐operate with public, private and religious agencies and professional groups. We solicit and receive funds to help us accomplish our goals and are grateful for the support of many. There are currently 220 residents at the Murray Center. Over half have called Murray home for at least 20 years. These individuals have many complex needs that are well met by the Murray staff. More than half have a dual diagnosis of a developmental disability and a mental illness. Serious behavioral issues are well managed at the Center. Nearly half (45%) of the Murray residents are non-­ambulatory. Many cannot express themselves verbally and understand very little of the world around them. Medical issues are prevalent and complicate even further the labor intensive needs of these individuals. Some are completely dependent on others for every need. The 24 hour nursing care provided at the Murray Center is essential to the well being of many of its residents. Our fight to Save Murray Center began in 2012 when then Governor Quinn announced plans to close the center. Since that time we have worked tirelessly to help others understand the value of this important center. We filed a federal lawsuit in February, 2012 to stop the closure. We did not receive the preliminary injunction in part because state witnesses testified that families had been given choice. Although this appeared to be a loss for the families it was not because the Judge clearly indicated that choice matters. Our choice is to continue to fight for appropriate level of care for our loved ones. This is known as ICR/MR level of care and carries with it strict standards and oversight for the most severely disabled. We have invited many legislators, including then Gubernatorial candidate Bruce Rauner to visit Murray Center. 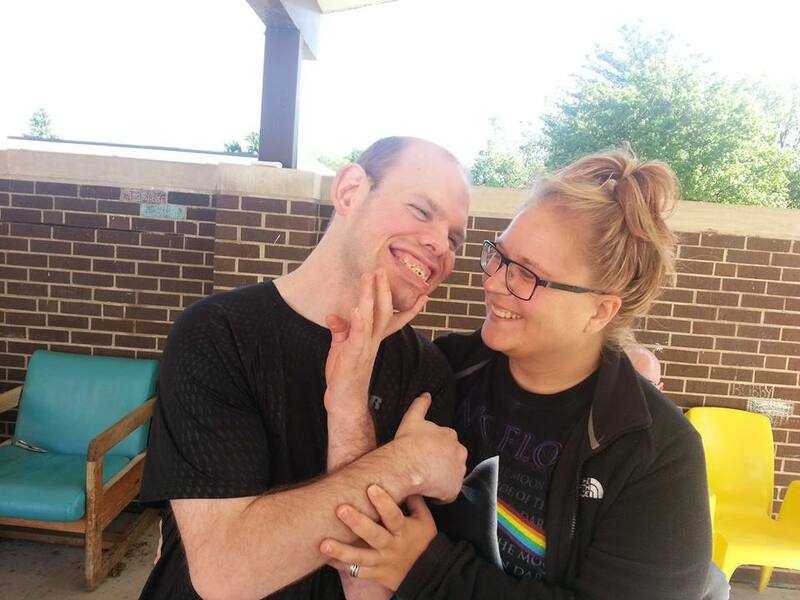 Many, including Governor Rauner have visited and left with a true understanding of the serious disabilities our loved ones face and the vital services this center provides. We are grateful for all those taking the time to visit and for Governor Rauner’s commitment to keep Murray open. We need to continue to educate our legislators and the public regarding the value of Murray Center and other developmental centers across the state. 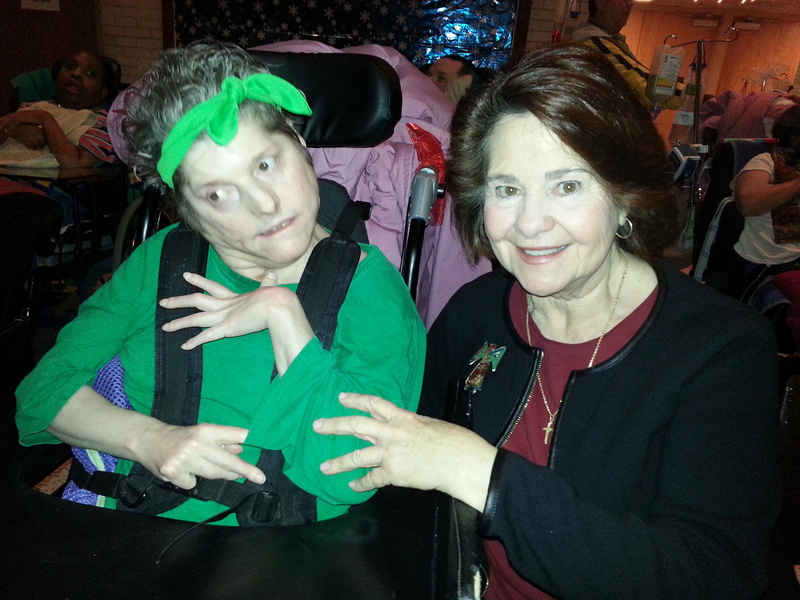 Powerful advocate groups, who in our opinion do not represent the interests of the most seriously disabled residing in these centers, continue to fight for closures in the name of choice. The Supreme Court, Olmstead ruling is often cited as a mandate to close these vital centers. This is simply not true. They often claim that living in 2-4 bedroom homes scattered throughout the state results in integration and an improved quality of life. While it may be true that with enough money and supports anyone can live in this type of setting, we have serious concerns regarding oversight, long term funding and quality of care/life. The Olmstead ruling states that the individual must not oppose placement in a less restrictive setting. 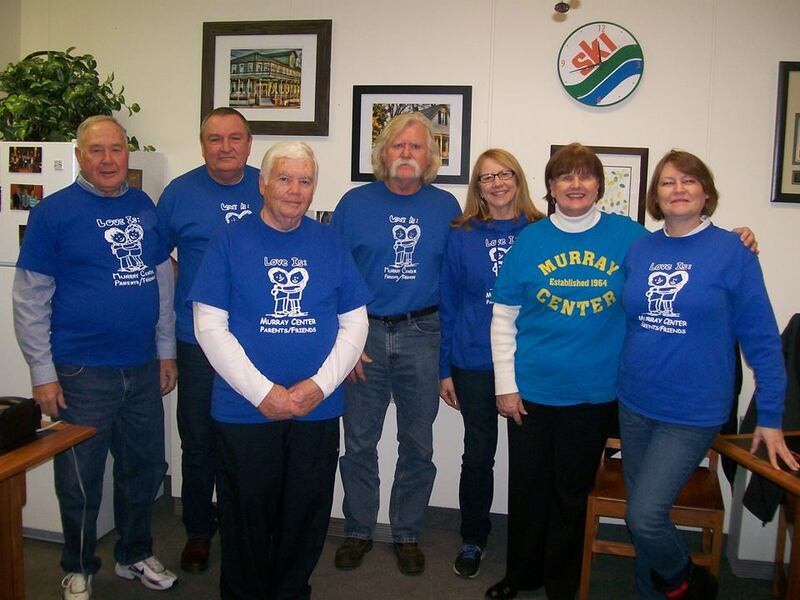 Over 200 private guardians support the loving care and quality treatment provided by the Murray Center staff. We believe that Murray Center is the least restrictive setting for our loved ones and that they are part of a community. Many of our residents have received care from multiple generations in Centralia and the surrounding area over the past 50 years. 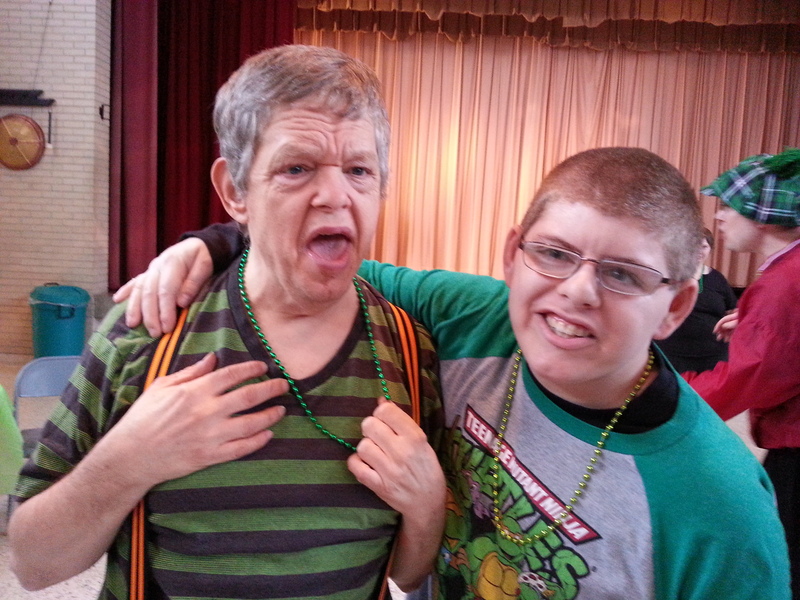 They go into the community and are well accepted by community members. Placing our loved ones in small settings scattered throughout the state places them at risk for abuse and neglect and will not result in an improved quality of life. We must continue to fight the misguided ideology of the powerful advocate groups. It’s time to listen to the families. We have no financial stake in this debate. We simply want our loved ones to continue to receive quality care and remain in their home.